Lamsen Family from San Carlos City, Pangasinan - Manitoba Provincial Nominee Program - Gateway to Canada | Canada Immigration Consultancy! 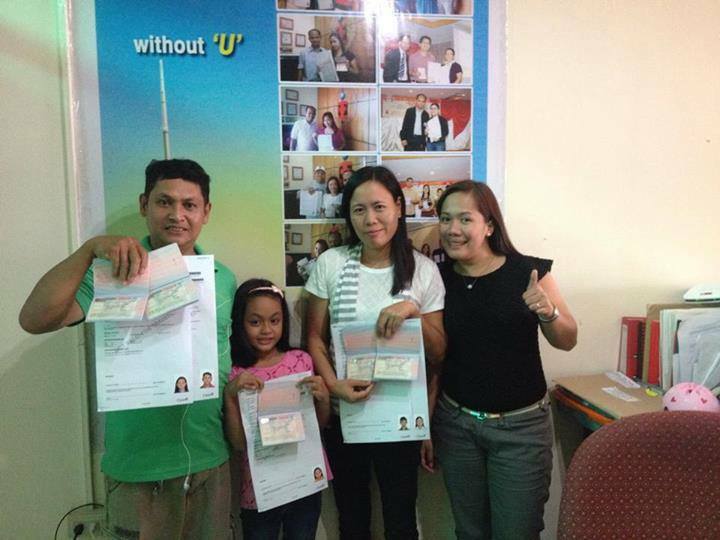 This Lamsen Family from San Carlos City, Pangasinan is now living in Manitoba Canada as permanent residents. They were assisted by PIA Corp Lingayen Branch (Canadian Immigration Consultancy) in processing their Manitoba Provincial Nominee Program. If you are a college graduate, with at least one year experience and with connection in Manitoba (relative, friend, employer), you may be eligible to immigrate to Canada via Manitoba Provincial Nominee Program.